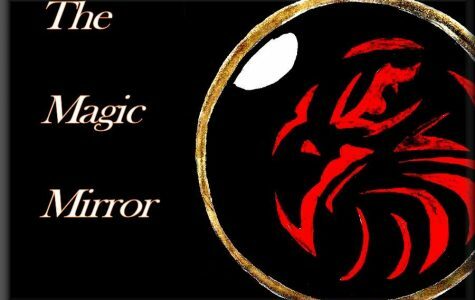 Mirror, Mirror on the Wall, What do I Need Most of All? Advice Column: Dating Advice; who gets to pay? 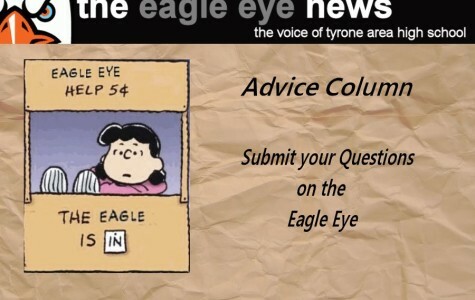 Advice Column: Leader or Follower? Which should you be?